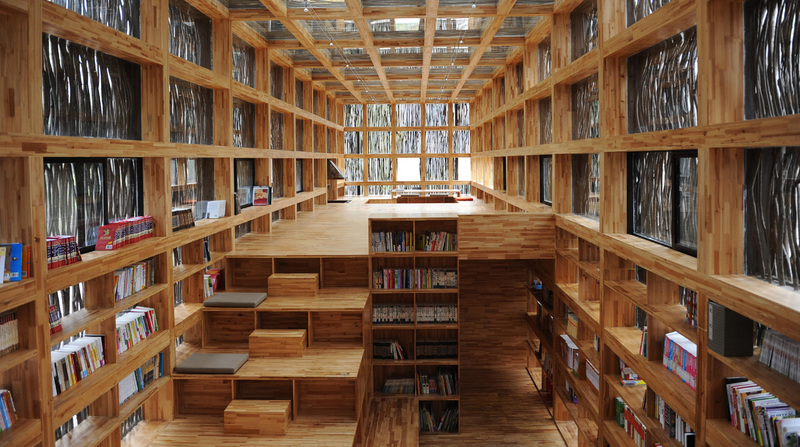 A modest library on the outskirts of Beijing, China, designed by architect Li Xiaodong, has been announced as the winner of the inaugural Moriyama RAIC International Prize. Distinguished Canadian architect Raymond Moriyama, FRAIC, established the prize in collaboration with the Royal Architectural Institute of Canada (RAIC) and the RAIC Foundation. 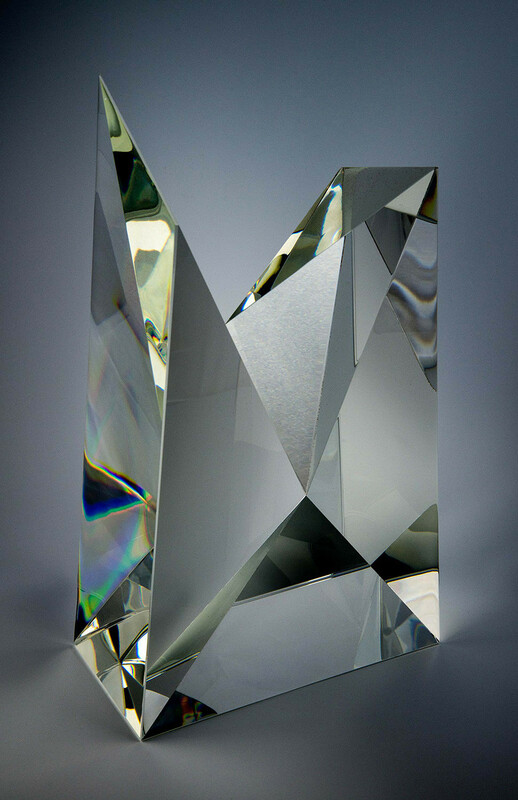 It includes a monetary award of CAD$100,000 and a crystal sculpture by Canadian designer Wei Yew. The RAIC received submissions for projects located in nine countries: Canada, China, France, Germany, Israel, Japan, South Korea, the United Kingdom and Tajikistan. The jury was impressed by the breadth of international interest in the prize and encouraged by the high level of engagement with the aims and objectives of the program revealed in the submissions.